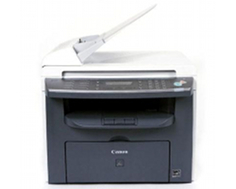 The Canon ImageClass MF4350d is quite simply one of the most affordable four function devices that also includes a built in automatic duplexor available on the market today. Though hardware sacrifices have been made in areas such as raw print speed, this all in one, fax ready combo is a great buy. With a built in 35 sheet automatic document feeder, copy, scan, and fax functions are improved dramatically over simple flatbeds. The built in ADF is not capable of reversing, but the versatility of the duplex unit inside this device is impressive. Copy memory allows 1 to 2 sided copying and fax reception which means that via controls available on the unit itself, single sided input can be easily translated to double sided output, which is a great money saver. Print resolution is selectable up to 1200 x 600 dots per inch, or can be toned down to 600 x 600 dots per inch for optimal performance. The dimensions of the unit itself are more than manageable at 15.4 in. x 21 in. x 17.9 in. (W x D x H) and its weight of about 27.6 pounds without the cartridge is insignificant. A single USB 2.0 high speed port allows for connectivity to all the standard formats, and all three primary functions that rely on connectivity are compatible with both Mac and PC. Fax functions are made possible by on board memory and a built in Super G3 33.6 Kbps fax modem that can transmit at speed of about 2 or 3 seconds per page depending on the document. Other fax functions include eight one touch dedicated speed dial buttons which are backed by 100 coded dials that are stored in a digital phonebook. Two sided fax output is, of course, also operational. 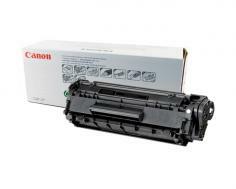 The Canon ImageClass MF4350d is a great example of a unit that does everything that is expected of it for the price. Unfortunately, that includes some hardware sacrifices, the most outstanding being its very average print speed of 23 pages per minute. With printing and copying at this speed, the device is not to be shunned entirely, but fast pace offices should definitely consider the benefits of a faster machine before purchase. Other little nitpicky elements can be found throughout some of the unit's feature set including a maximum fax resolution of 203 x 391 dots per inch, which is sub standard for some applications, and the general lack of expandability options. For the most part, what you see is what you get with this printer. 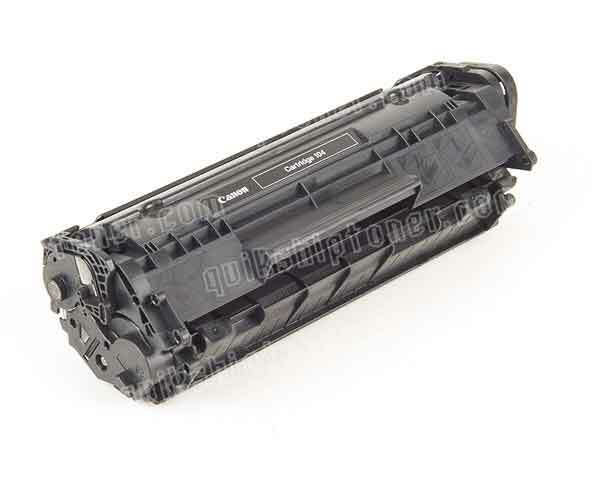 Review it: "Canon imageCLASS MF4350d "
More good news for buyers of the Canon ImageClass MF4350d is that toner cartridges for the device are fairly inexpensive, especially when considering that multifunctional units in this Canon series do not require a drum unit. By incorporating drum and toner cartridge in a single consumable device, Canon creates a single cartridge system that is both fast and easy to replace. The only downside to the cartridges for this machine are their fairly low page yield of 2,000 pages each.